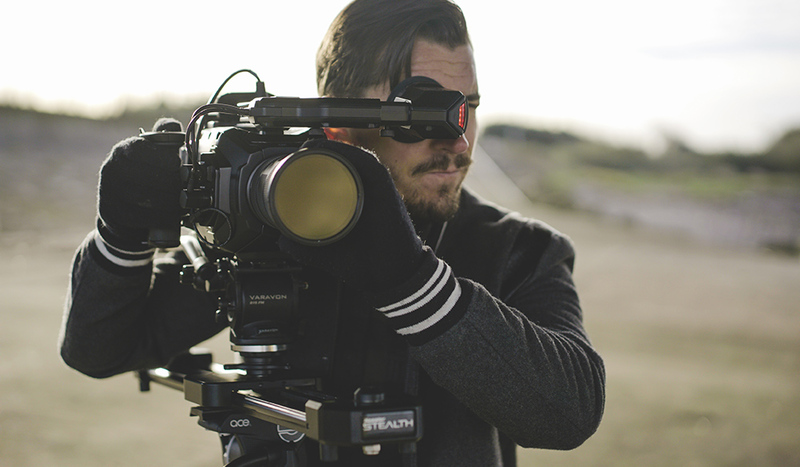 Blackmagic Design recently put the URSA Mini 4.6K into the hands of a few film and video pros. As you’ll see, the resulting footage is impressive. 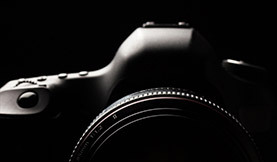 There’s a ton of industry news coming out of Vegas this week. 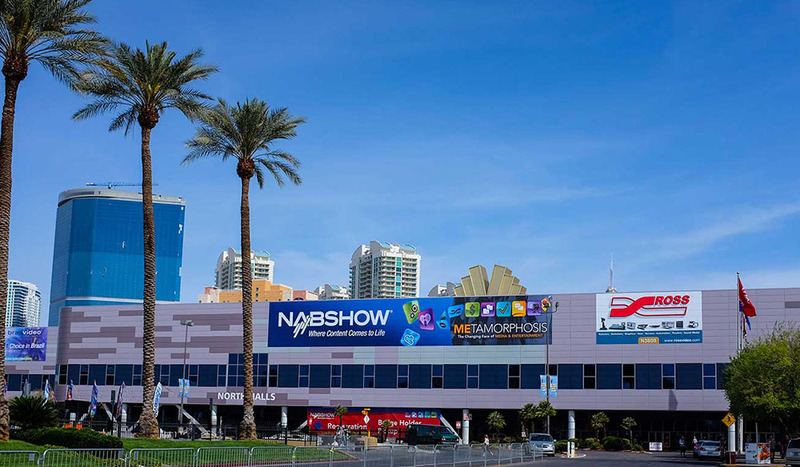 Here are a few noteworthy NAB 2015 announcements you might have missed. 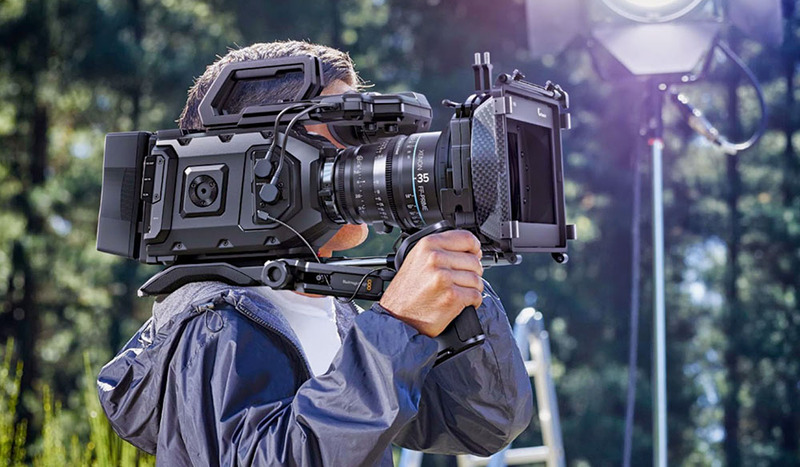 Blackmagic once again drops a big product at NAB – their new “future proof” URSA camera boasts 4K recording, a global shutter, and 2 LCD monitors.